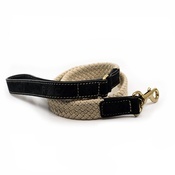 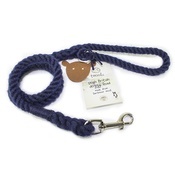 Bring a bit of elegance to your dog walk with this Sailor City dog leash from luxury pet accessory designers Hennessy & Sons. 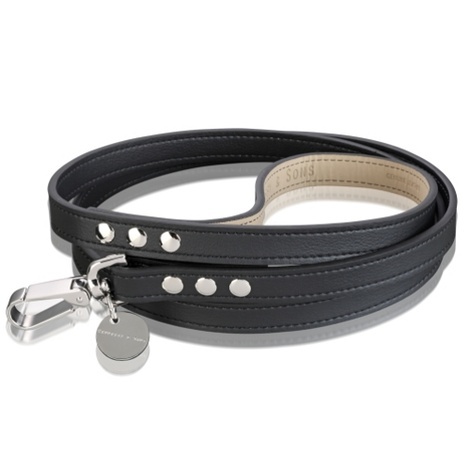 This simple, chic dog lead in classic black is handmade from Italian calf leather for a seriously luxurious feel, and finished with water-resistant Alsavel lining to keep it looking great for years to come. 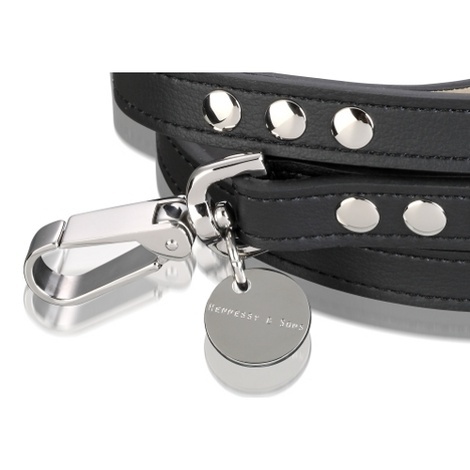 Embellished with a small, circular, metal tag bearing the brand’s logo, there’s also a stamp on the inside of the handle declaring the lead’s real leather credentials. 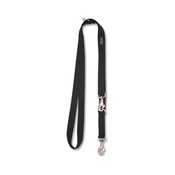 Both the simple snap-hook fastening and the stud details are made from high-quality stainless steel for durability and shine, making this a fantastic investment piece for your pooch’s wardrobe. 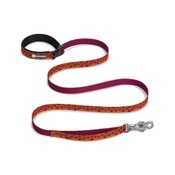 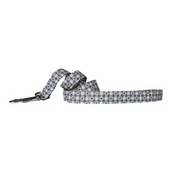 Dog leash dimensions​: 1.2m / 4 feet; width 1.2cm.